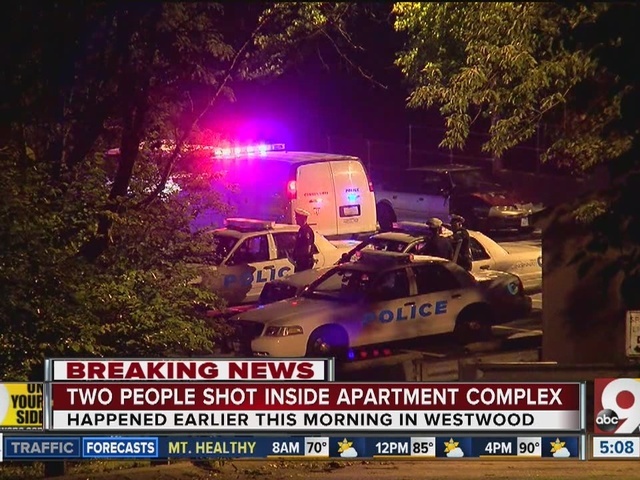 CINCINNATI -- A 17-year-old boy has died after he and another male were shot at the Western Glen apartments in the 2600 block of Montana Avenue around 3 a.m. Thursday, police say. Joseph Reno Armstrong Jr. was found dead inside the apartment when officers arrived, police said. A second male in his early 20s suffered minor injuries from the gunshots and has been released, according to police. Police say neither male lived in the apartments but were there for a gathering. 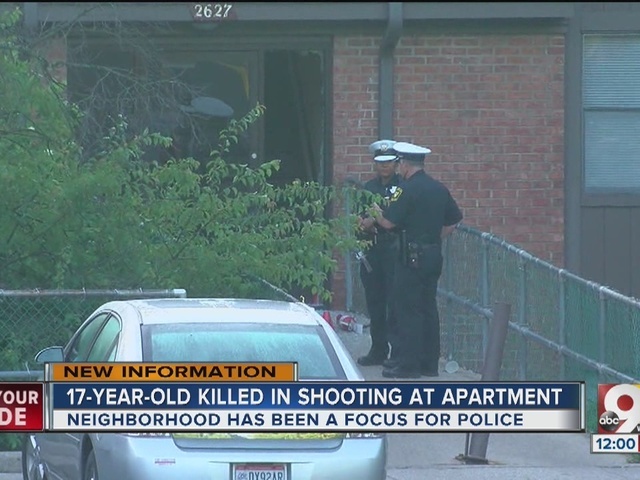 Police blocked off the apartments Thursday morning to investigate. 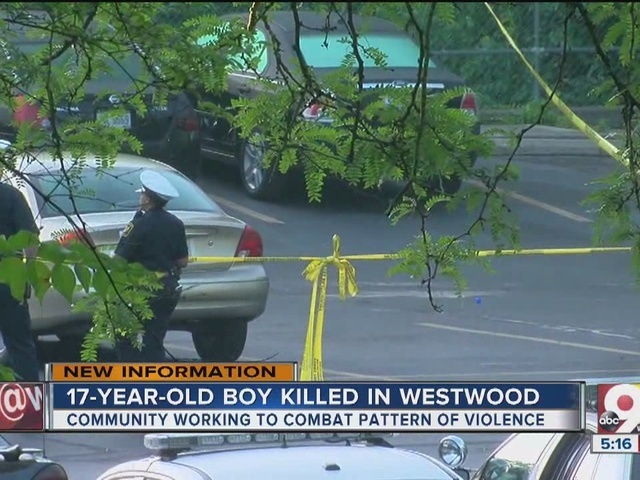 Two vehicles from the Hamilton County Coroner's office arrived around 6 a.m.
Police have put a special focus on Westwood this year since shootings tripled in 2015 , going from 15 the year before to 46.